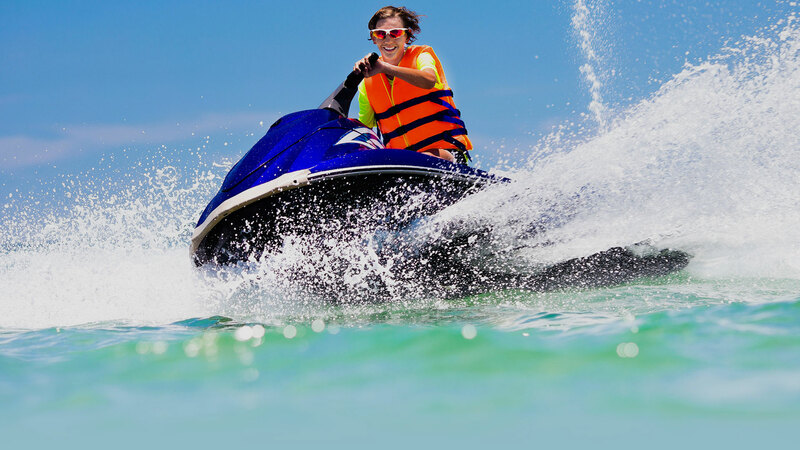 We are Panama City Beach's ONLY jet ski company that offers partially guided dolphin tours with one hour of free ride time. If you are familiar with our waterways we offer unguided rentals! 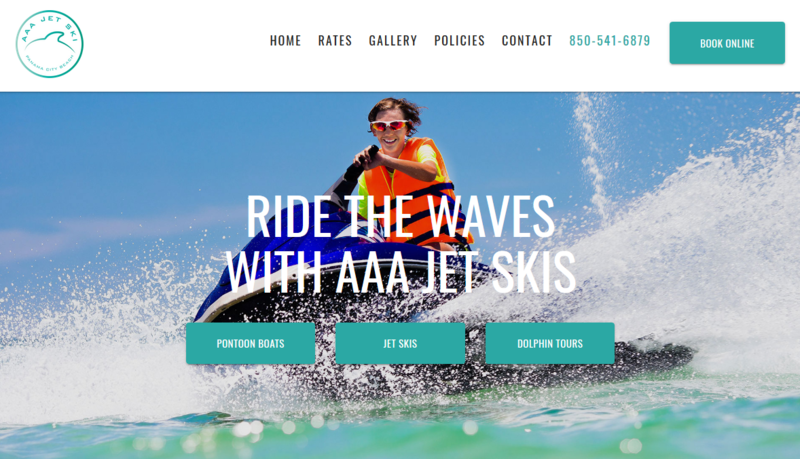 © AAA Jet Ski Rental. All rights reserved.